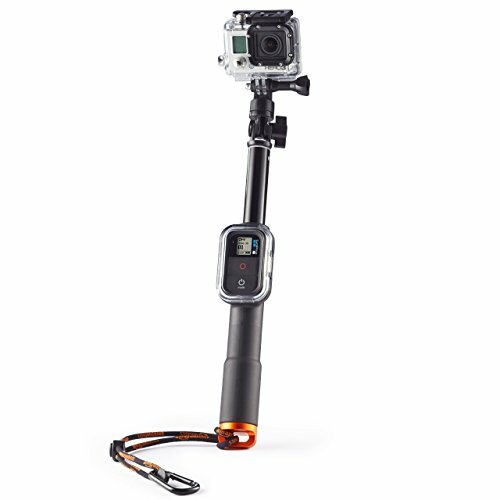 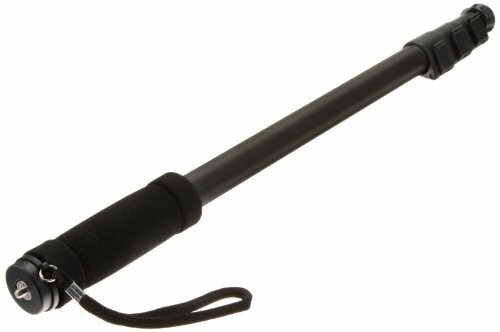 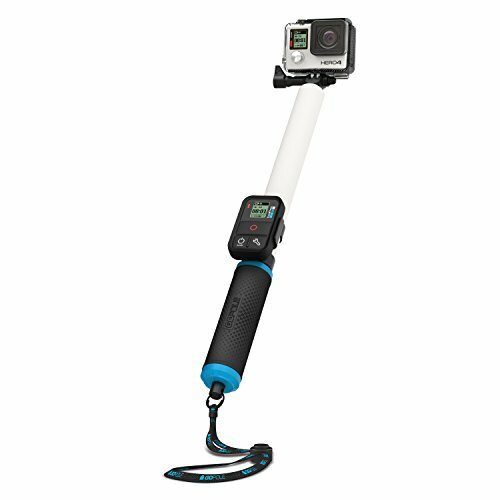 FloatPro Three-in-1 GoPro Selfie Stick. 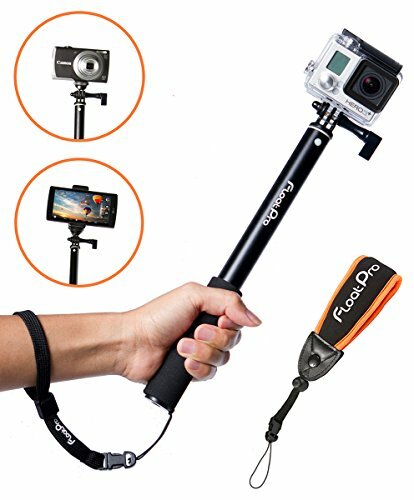 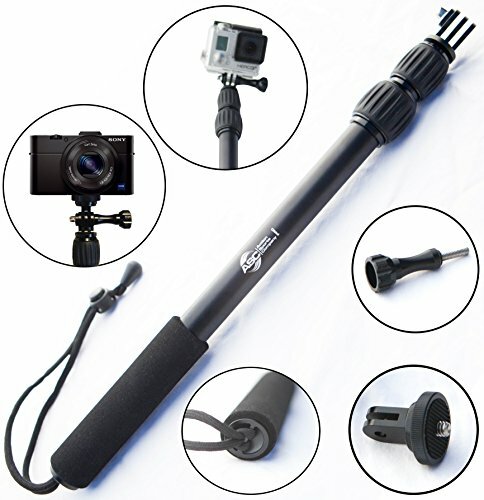 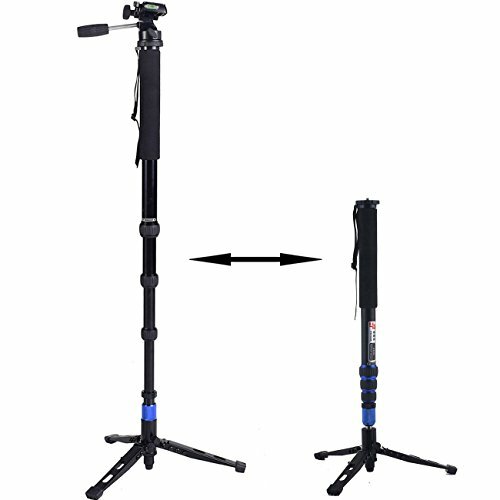 Floating Waterproof Extendable Monopod for GoPro, Digicam, iPhone, Smartphone + Float Equipment & Fast Join Wrist Straps. 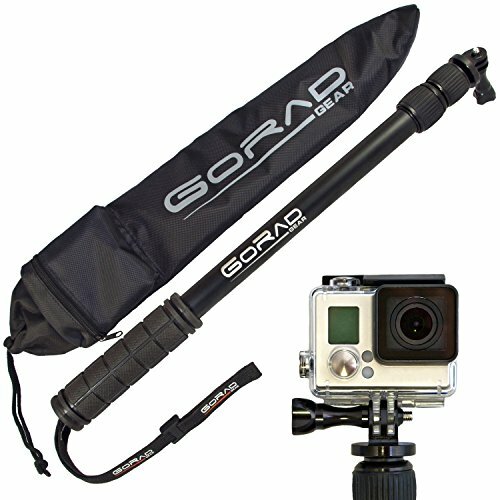 1-Yr Guarantee.